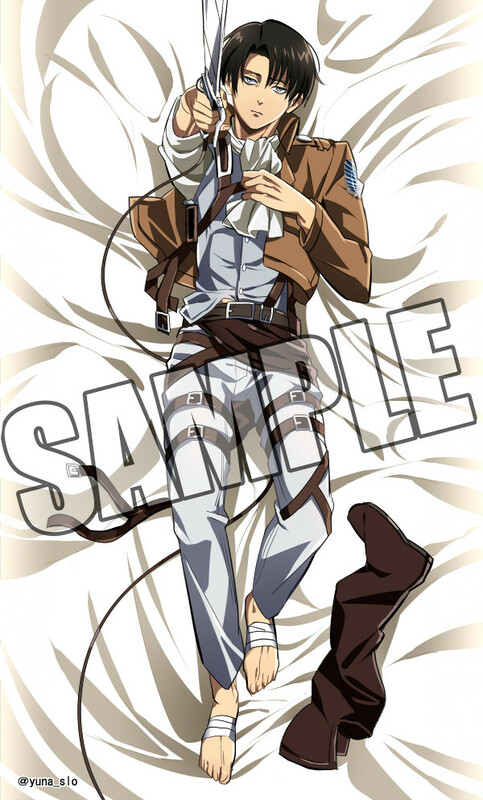 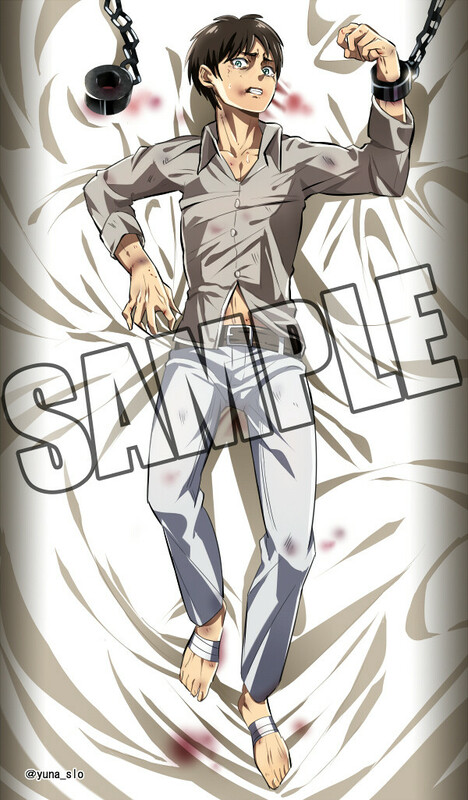 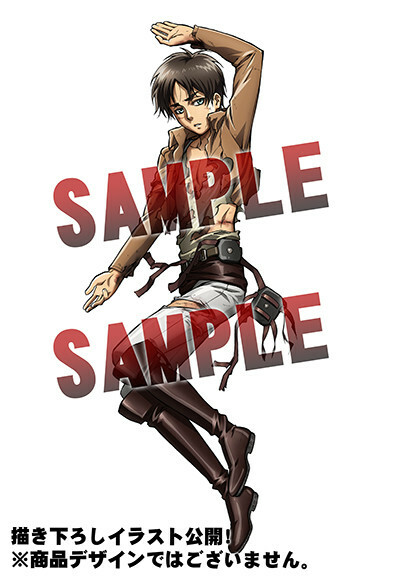 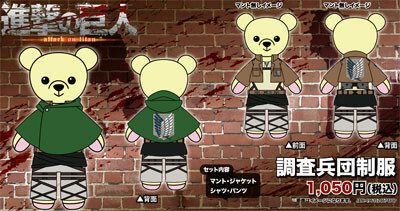 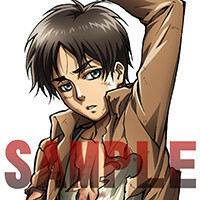 After plenty of fan designs, and even some doujin productions, character goods makers movic is now offering a chance to order an official hug pillow based on Attack on Titan's male hard bodies Eren and Levi. 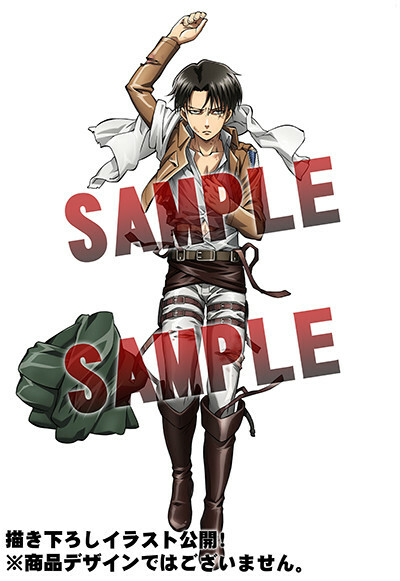 The two 50cmx150cm items will be shipping September 19th for 9,450 yen each. 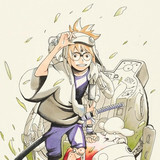 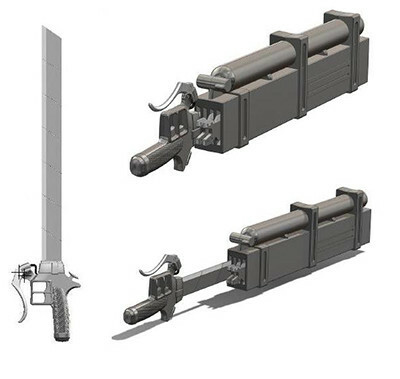 14.5cm replica swords are also coming in September, for 3,675 yen. 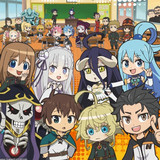 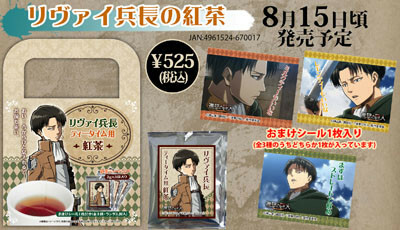 And, since this is the company who released the Attack on Titan curry, it's not entirely surprising that they've produced Levi tea, coming in August for 525yen.